NEW to the market!! 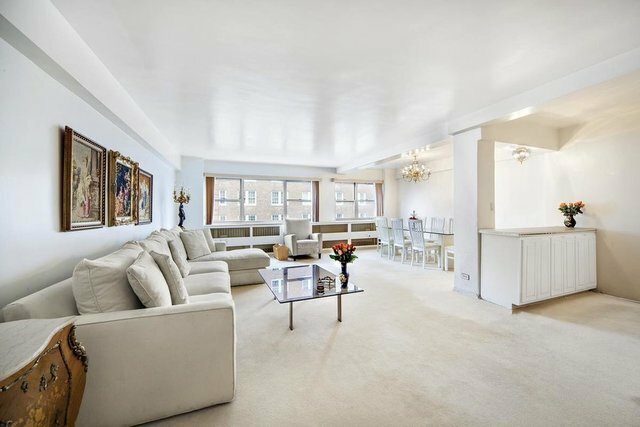 This two bedroom, two bathroom INVESTOR FRIENDLY CONDOMINIUM in the most prime sought after location on the Upper East Side's GOLD COAST, near Central Park, really has it all!This gracious apartment offers a smart layout. The entry foyer leads into an oversized living room with a western exposure and a separate dining area. The bedroom wing is separated from the entertaining space and features two large bedrooms and two baths. Flooded with light the corner master bedroom faces west with a view of Central Park and southern views of the city in addition to an en-suite windowed bathroom. The large windowed eat-in kitchen also faces West. There are generous closets throughout the apartment.The Charles House Condominium located on the corner of Madison Avenue and 78th Street is a White Glove full service luxury Condominium that has a full time doorman, a live-in superintendent, a gorgeous planted roof deck with unobstructed views of the Manhattan skyline and Central Park, a gym and a garage. Blocks from Central Park this location offers you access to some of New York City's finest restaurants, museums, galleries, boutiques and more. Pet friendly too!There is presently a Local Law 11 Assessment through 2019 of $275.84 and an Elevator renovation assessment of $651.24 through 2019. Co-Exclusive with Douglas Elliman.